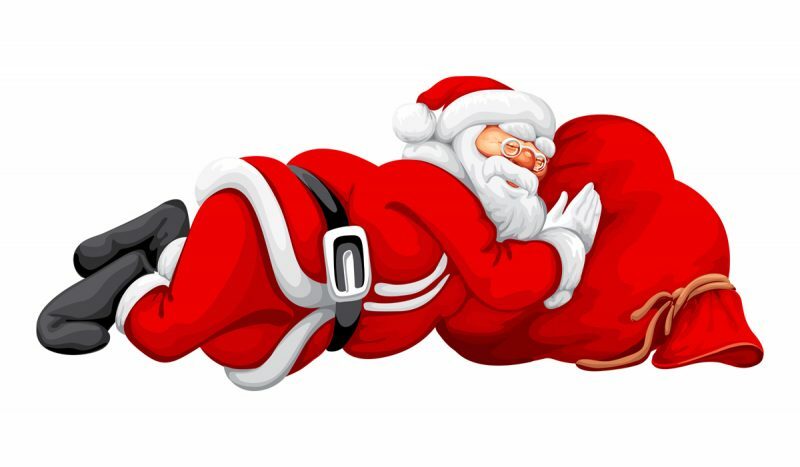 Santa was laid up on his Chester field sofa in his westcoat his white beard in a bow. Don Ning his hat he settled down to read his favourite comic, Andy Capp and to listen to Mott the hooppell. He peeled an orange and read about Philip Green, a blackguard feeling the squeeze who was accused out of the blue of lining his pockets to buy a yacht, not a Finn, essential for a millionaire to sail into Southport. He had cornered the market but had baulked at laundering money. His attention flagging he rushed to the end of the article and browned off he said “that takes the biscuit” so he filed his nails instead. Rolling up the paper he stood up and feeling in the pink decided to have a ball, “mine’s a double vodka in straight glass followed by a triple brandy”, he said. Wired up by the booze and browned off he dragged on his coat and went into the level yard. Burying his feelings and stroking his craggy chin he thought “when push comes to shove, a good primary and secondary education helps you to know when to stop before you get shot”. 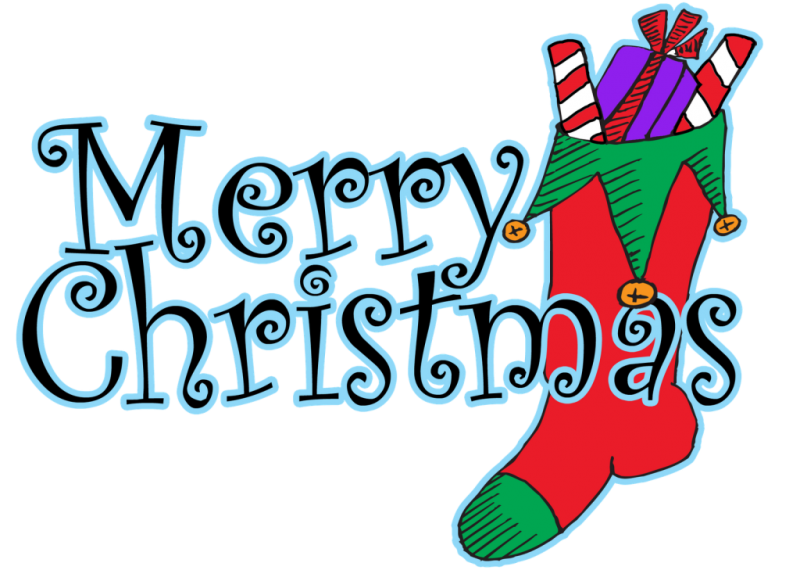 Still fed up he got on to his sleigh and headed north west where he had more land to see a friend and score some drugs to split with him. He went slowly so as not to draw attention to himself, lose his way or miss his turn. Caught up in the moment he had no time to lose before the police banned it and he pegged out! Remember when the Fletcher Brothers played Croquet here? John Dawson (Chester) has sent us the following fascinating article on the Fletcher Brothers in Australia. Rob Fletcher is a former world champion and still one of the best players in the world and still in his twenties! 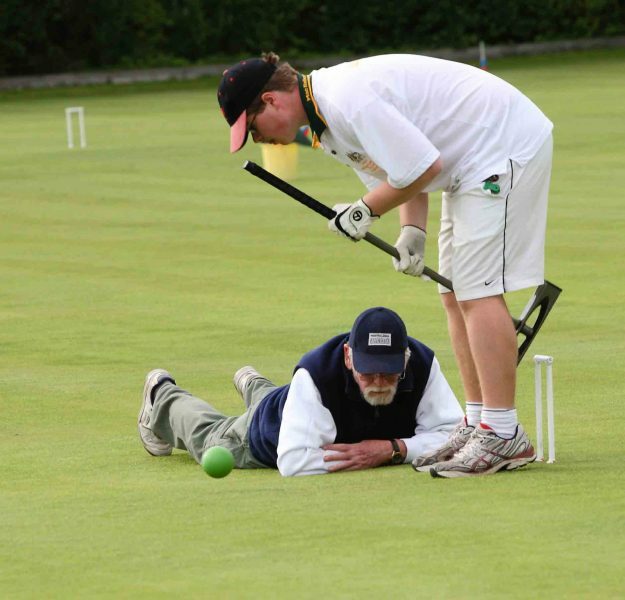 He is ranked number 1 in Australian Association Croquet, whilst his younger brother, Mal, is ranked number 2. Eldest brother, Greg, is ranked number 1 in Golf Croquet in Australia. 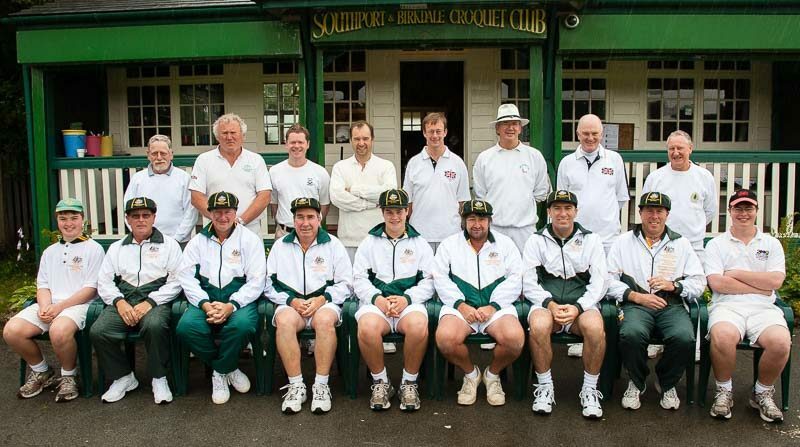 Many readers will remember two days in 2010 when the Australia national team played a representative north west team at Southport, in preparation for their MacRobertson matches against New Zealand, USA and Great Britain. Many of our players had the privilege of playing the Fletcher brothers. Clearly the brothers Fletcher make great ” copy” but one has to admire the medium – it is a good Christmas read! (but I’ll leave the log splitting to others). 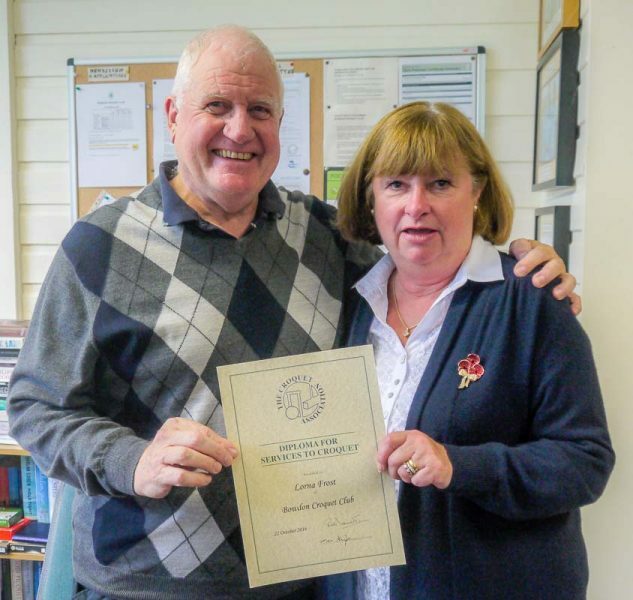 Congratulations to Philip Bass (Fylde) and Lorna Frost (Bowdon) who were awarded CA Diplomas for their services to Croquet. Philip joined Fylde CC in 1997 and has proved invaluable to the development of the club at its new site within South Shore Tennis Club. The Club started with three neglected tennis courts and one small 12’ by 10’ shed. Flooding was a major problem. Philip more or less single handedly dug a 68 yard ditch to drain water from the blocked underground clay pipes to a culvert in the road. He supervised the dismantling and erection of a new larger shed bought from eBay and designed, supervised and, with help, built a very secure awning which has withstood the coastal winds admirably. Recently he has plumbed water into one of the sheds. Philip also maintains the machinery and has designed and built a tyner from an old mower. Philip mows, strims and maintains the lawns and surrounding areas. It is hard to convey the effort and graft Philip has put into the club. Being able to advertise and run a CA Tournament with no fear of cancellation due to weather, having suitable facilities to cater for visitors and to know the lawns are the best we can offer requires confidence in the club and Philip has provided us with all this. Lorna Frost joined Bowdon Croquet Club in 1997 and quickly established herself as a very capable and able manager of many things. She joined the Club Committee in 1999 and in 2007 became its Chairman, a post she still holds. On the sporting front, since 2000 she has successfully managed the weekly club summer midweek competition with a flexible format system that caters for between 2 and 40 players. The fact that the competition has become so popular with the membership is testimony to its inclusiveness and her personal friendly approach. She has also found time to manage other Club events and numerous CA Calendar annual events including the “May Handicap”, “Northern Week” and “B Class Tournament” held at the Club over the years. If this wasn’t enough to keep her busy, she has undertaken the role of Captain of various club teams, has played a prominent role in coaching at the Club, assisted with coaching within the North West Federation and providing and organising catering at Club events which has met with much acclaim from visiting players, officials and spectators. Lorna continues to do all of these things in a friendly and jovial manner with a resultant valuable contribution to the sport, especially the Club. 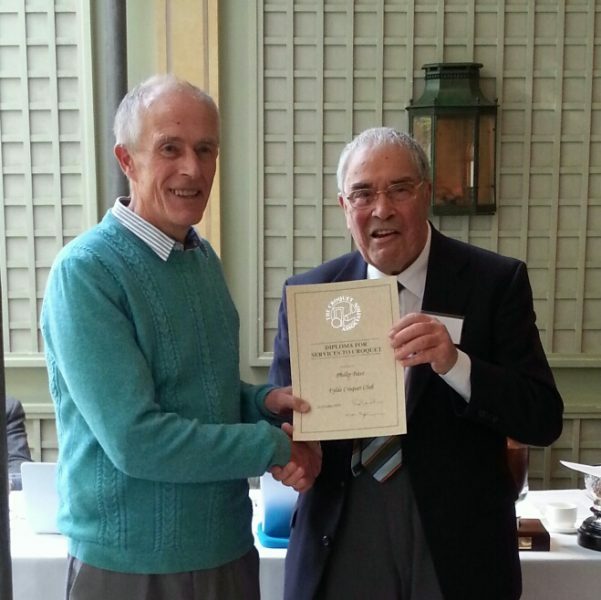 Lorna Frost receiving her CA Diploma for services too Croquet, from Brian Storey, Secretary of Bowdon CC.